As a supplier of DAD UK products, we were excited to hear the news that they are now the UK's sole distributor for Brabantia's designer post boxes. They offer a wide selection of models and colours along with their range of accessories such as newspaper holders and stands. These can be colour matched to the mailbox too. Their stainless steel models are particularly stylish, corrosion resistant and simple to keep clean and fresh looking. 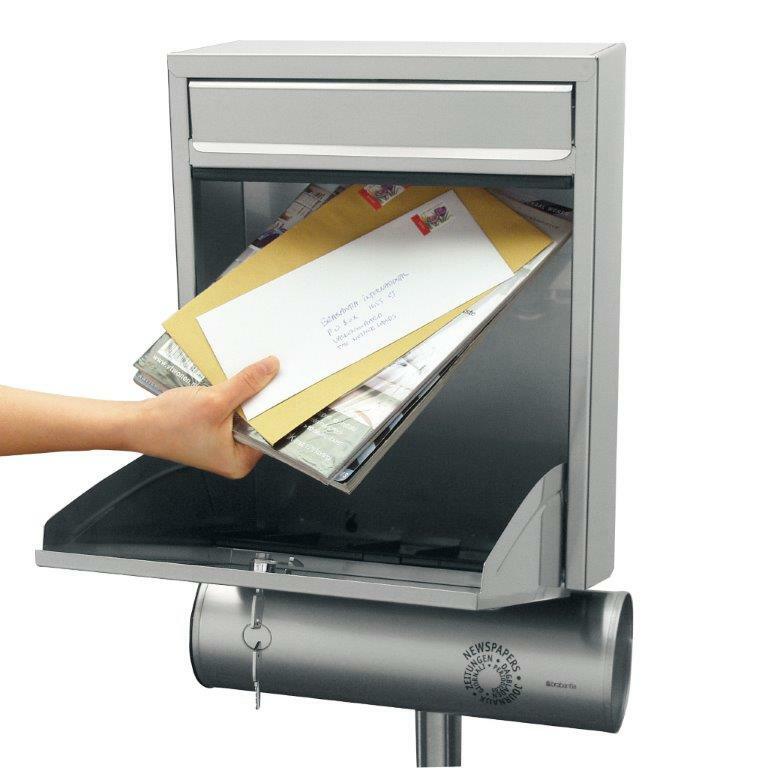 We can also offer additrional or replacement keys for these letterboxes, as well as replacement locks if need be.